We were notified that we’re receiving a @4imprint #4onebyone promotional products grant for our Senior Services Program! Thank you 4Imprint! 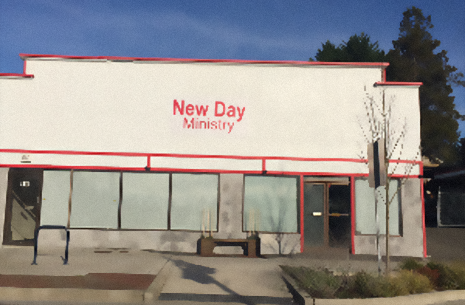 New Day Ministry serves the homeless, the poor, the elderly, those who have been in the criminal justice system, and those who are recovering from addiction in Bremerton and the surrounding areas. We provide a safe place with hot meals to help meet the physical need and offer to help meet the spiritual need. We reassure the client that after every midnight there is a New Day. Thank you for your financial contribution! For your convenience, we have added a recurring payment options button below. Please note that the amounts are set as a monthly occurrence. Thank you for your support! We cannot continue our fight without the generosity of people like you. Serving others is what we are all about at New Day Ministry in Bremerton, Washington! We fight hunger by providing food assistance and hot meals to the homeless, the elderly, families, and low-income members of our community. We serve delicious and nutritious meals on every Tuesday and Thursday at 5:30 p.m. in a safe, home-style environment where our clients are treated with kindness, dignity, and respect. What started as a church outreach ministry has now become a nonprofit corporation with a federal 501(c)(3) tax status. 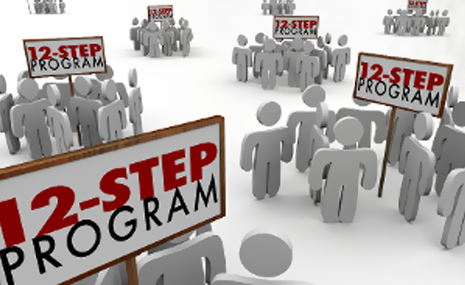 Our 12 Step Program is used as a tool to relieve suffering, fill emptiness, and help extend God's presence in the lives of our clients. When our clients work the steps faithfully, they will notice improvements in their awareness, their sensitivity, and their ability to love and be free. New Day Ministry offers referral services and has a network of community partners.